Nope, not like Dark Souls hard, but getting a system hard. Some of the biggest news in gaming this past week didn’t come from Gamescom but from Microsoft and Nintendo. In a matter of hours when pre-orders went live for both systems, they were sold out and gamers were pissed. While many already expected the SNES Classic to sell out, the Xbox One X was somewhat bigger disappointment for fans. There were many gamers (including myself) who had gotten on a wait list at their local GameStop to be called the moment pre-orders went live. Those calls never came. 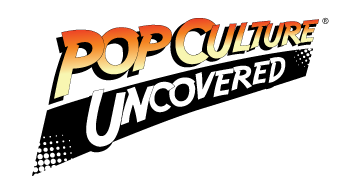 A few of us got lucky and still managed to just barely pay the pre-order minimum but many others who didn’t get the call, like the PCU Co-owner who has no idea when he will get his. There are others who are roundly upset that Amazon, Wal-mart, and other online merchants took in pre-orders and either cancelled because of internal mistakes or again, just ran out. Of course, Microsoft is patting itself on the back as to how fast the system sold out, but is this really something to cheer about? While it’s not uncommon for systems to sell out at launch (and a great first world problem to have at times) I think it’s fair to question why have we moved from systems being sold the day they launch all the way to preorders. If you look at the last few system releases, including the Sony VR headsets, early adopters who wanted to get on board had pre-orders sell out months in advance of the gaming system actually being released. 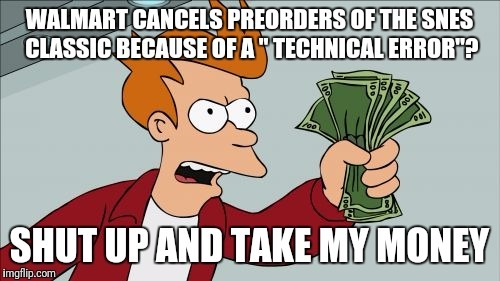 Call me crazy, but one would think that if your system is launching in November and your pre-order has already sold out in August, common sense should say, “make more”. What appears to be happening, is that gaming companies are hyper inflating these systems with such low supplies for customers; especially with the holidays right around the corner. Nintendo’s Wii, which was such a huge hit a few years back (despite the quality of the games), was hard to find unless you wanted to pay nearly quadruple the price on Ebay or Cragislist. Whether companies are listening or not, gamers are angry. It’s not enough that we can’t walk in and hope to get a system on launch day. We are already jumping through hoops of fire to get on every list possible, dropping reservation deposits, and selling the souls of our unborn to get our hands on the brand new shiny months in advance. Recently, all of this effort has not been enough, especially seeing how long it takes for stores to get them back into stock. Gaming should never be this difficult. Some of us don’t remember going through this with the SNES, Sega Genesis, or even the original PlayStation. We didn’t get but so mad that the PS2 and Dreamcast sold out because, “that’s just how it was”. There were many times years ago, before there was such a thing as online ordering, that one could walk in the store and simply buy their system of choice. 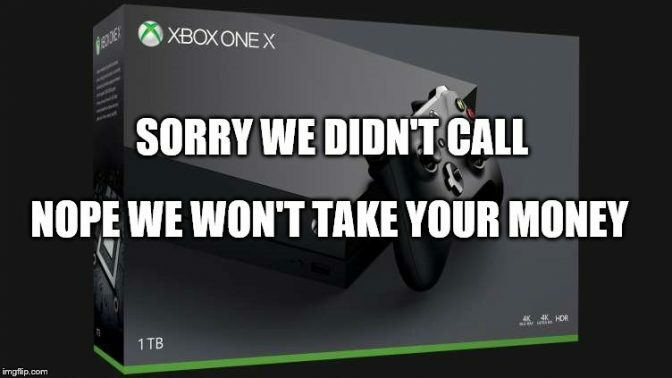 But now with pre-order shortages being ‘the norm’, this is absurd; especially when the SNES Classic is a revamp of a nearly 30-year-old system and the Xbox One X is an upgraded system. Hell, I am willing to give the Nintendo Switch a pass because it’s Nintendo’s new console. I still think that nearly six months after launch, it’s rather disappointing that customers still are having trouble finding a system before the holidays. By then, retailers will of course try to gouge customers even more with all of the gaming bundles and inflated packages forcing customers to pay more for some items they may not want. As advanced as things are now, shouldn’t we be beyond the point that new systems are in short supply? Short of the earthquake that hit Japan a few years ago that affected the Sony Vita, I believe that gamers should not have to wait months and years because of severe pre-order limits.Worse yet are the scalpers that aren’t helping. It’s already bad that systems are being sold out before they hit the shelves but then you have people buying 3 and 4 systems (more if possible), and flipping them online, making a tidy profit in the process. What’s even worse is with the inflated shortages, it makes it harder for people who are new to gaming or have a fixed time to purchase systems to get one if there is never a system on the shelf and the country club mentality is a bad look for gaming companies. As I stated before, it’s a first world problem, but I think that it’s an easy one to solve if companies didn’t short sell systems well before release. It’s just that gaming companies like to show off numbers that their systems are selling; and while that’s great, what’s not so great is that customers are being made to wait for no other reason than for companies to tout their nice profit margin. Bruh that’s why I am a PC Gamer….I don’t do Poverty Boxes anymore because even those exclusives come to the PC eventually…..